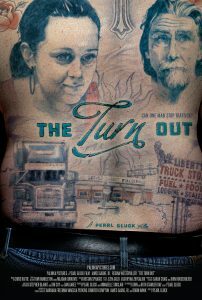 Based on stories I collected and the research I conducted in Ohio with truckers and survivors of trafficking, I wrote my first feature fiction script, The Turn Out, in 2014. Set in Southern Appalachia, the film examines domestic trafficking at truckstops in rural America through the story of one trucker named Crowbar who comes to the excruciating realization that he has become an active part of the crime… find out more here. 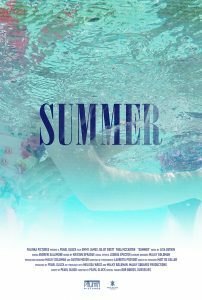 Two teenage girls in a Hasidic sleepaway camp, despite their every effort to maintain their purity, explore a forbidden book which leads them to a sexual awakening neither of them are prepared to encounter. 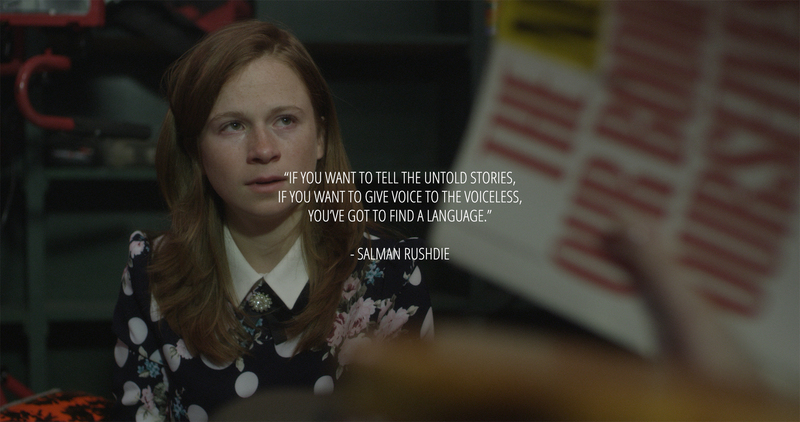 Catch the World Premiere in NYC… find out more here. 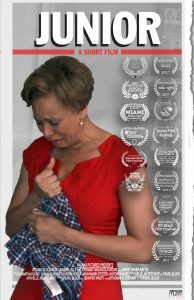 Elle Jae Stewart is honored with three Best Actress awards for her remarkable voice in a film about a mother who struggles to find a new normal after her son is shot by an officer… find out more here.